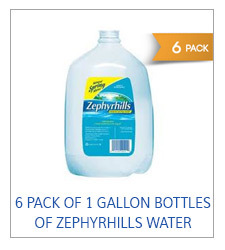 Are you ready for the best water ever? Our pure Artesian water is the best choice for you, your family or your business. 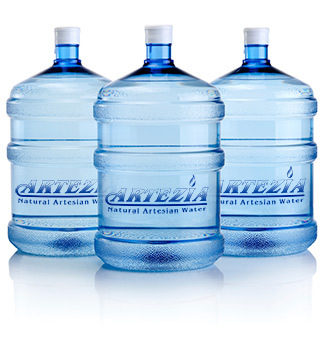 Artezia offers Artesian water with NO additives. Our Natural Artesian water is perfect for your health and wellbeing! 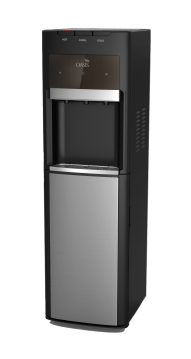 Artezia offers water coolers and filtration systems to meet your needs. We have a wide variety of coolers - Cold water coolers - Cook and Cold coolers. Hot and Cold coolers. 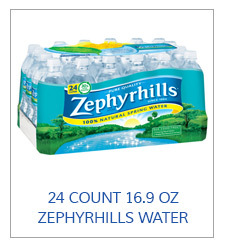 Our delivery team makes it easy and affordable to enjoy the purest and best-tasting bottled water at your home or office! Artezia offers water filtration systems to meet your home or office needs. 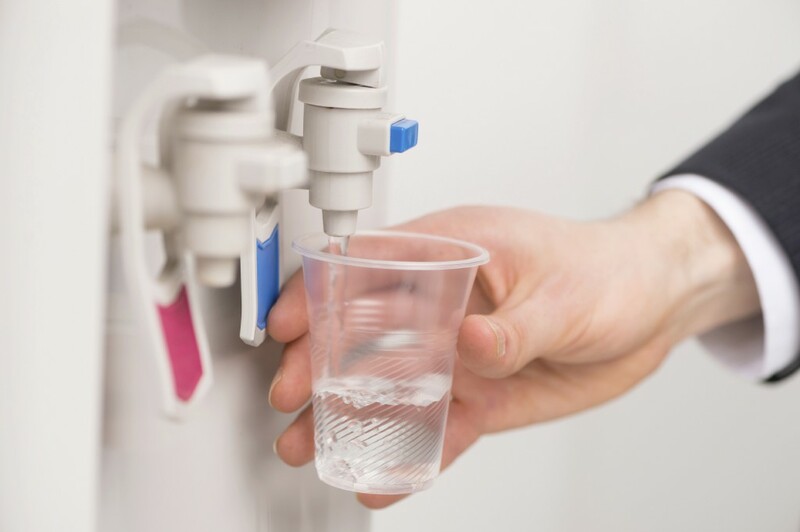 Installation and maintenance is a part of what we do to ensure you have the best tasting healthy water. Natural Artesian Water – Clean, Fresh, healthy. A taste you can not resist! This reliable, easy to clean, easy to maintain unit is built to provide long-lasting service. Innovative design combines ease-of-use and versatility into one.